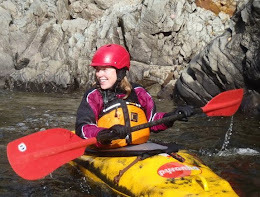 Winter in PG can be cold, snowy and offers surprisingly few kayaking options besides hitting the road and heading south or out to the coast. That doesn't mean the Brigade stops or there is nothing going on. Folks are hitting the pool or getting in some time on the snow to keep them out of trouble. 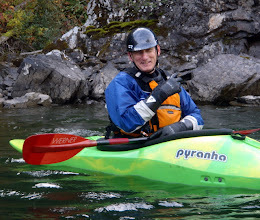 Winter is a great time for new boater to spend some time thinking about boating, looking into gear and getting into the pool to work out one of the fundamental skills for whitewater kayaking... the roll. The interwebz is full of really good instructional videos that break down the roll and provide insight into some of the techniques that are integral to getting down the river. Chris at H2O Dreams has a great set of videos that cover all sorts of kayaking stuff (from gear and how to get into it to big playboating moves) check ‘em out. 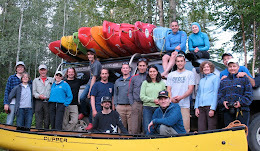 And there are a host of paddling blogs worth checking out.